This is it! Your home sweet home in this beautiful neighborhood. New paint, appliances, water heater, pantry, and remote access keypad on garage. Located on a cul-de-sac close to schools, parks, and shopping. 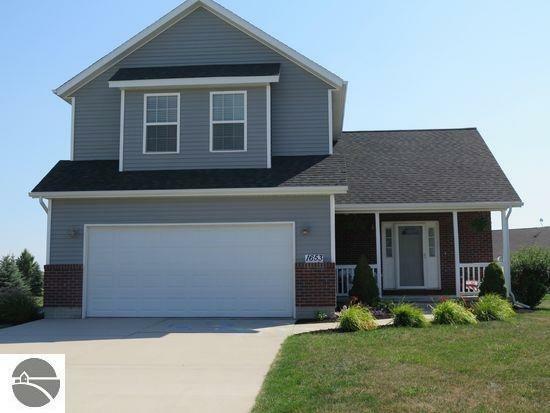 3 bedrooms, 2.5 baths, and a partially finished basement with family room/office. Upstairs laundry room. Master bedroom has a private bath and walk-in closet. Loads of storage. Move right into this highly desirable neighborhood. So much activity to enjoy.